Can Retinal Repair Affect Cataract Care Later On? The eye and matters involving eye health can be extremely complicated. So many parts of the eye are interconnected, and conditions affecting one part of the eye can lead to issues with adjacent parts of the eyes. The team at Byrd Eye Clinic here in Detroit understands these issues, and always takes great care to consider a patient's previous medical history when performing any sort of procedure. While treating cataracts is relatively routine, issues with previous retinal tears or detachment can lead to problems with cataracts and cataract removal. Let's consider these matters in more detail below. The retina is the light-sensitive tissue located at the back of the eye. It is crucial for proper vision. When a person's retina is torn or detached, immediate attention is crucial to prevent vision loss. One of the common treatments for retinal tears and detachment is known as a vitrectomy. This involves the removal of the vitreous gel from within a person's eye and the replacement of that gel with a new fluid or a gas. This presses the damaged part of the retina back into place so it can heal properly. Cataracts refer to the clouding of the lens of the eye. This may be the result of advanced age, injury, and other issues. Left untreated, a cataract can lead to varying degrees of vision loss and poor eyesight. When cataracts are serious, surgeons can remove the clouded lens of the eye through a routine surgical procedure. The lens can then be replaced with an artificial lens if needed to restore vision quality. One of the risks to keep in mind following retina repair is that vitrectomy can increase the risk of cataracts developing over time. Any sort of eye surgery can actually increase this risk, which is why it's mentioned to patients. That said, risk cataract development later on is generally acceptable since treating a serious retinal problem will help prevent immediate vision loss. 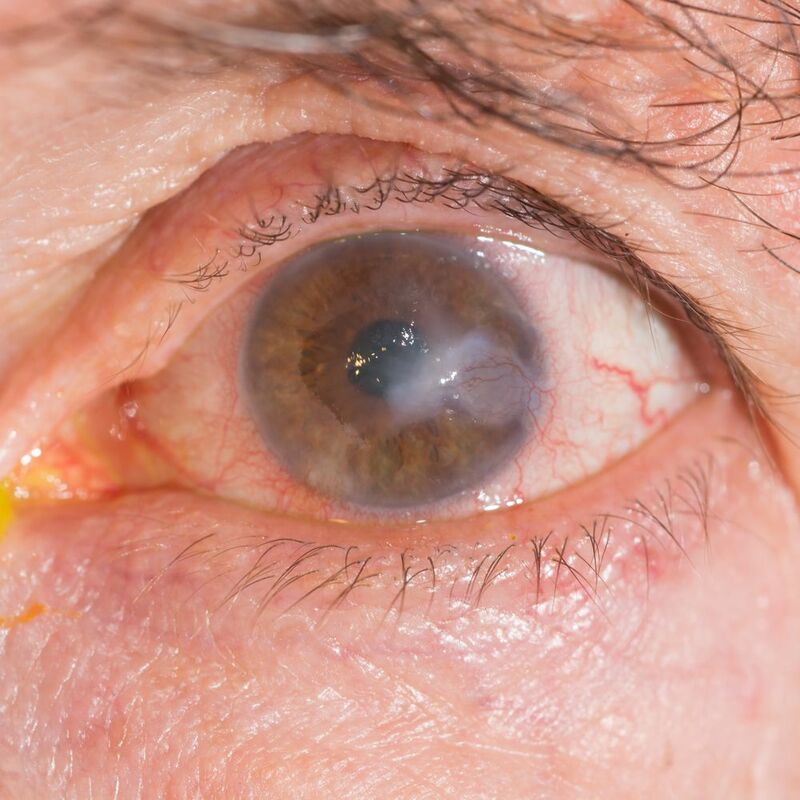 In addition to increasing risk of cataract development, retinal repair can lead to various vision issues after a patient undergoes cataract removal surgery. This can affect the overall quality of the patient's eyesight. Additional difficulties may arise depending on the nature of the retina damage and the success of treatment. The same is true regarding the nature of the cataract. Should Patients Who've Had Retinal Repair Undergo Cataract Surgery? While retinal repair may lead to some risks for vision quality and may make the procedure more complicated, it's important for the cataract to be removed in order to at least restore some amount of vision to a patient. Keep in mind that cataract may not need to be surgically removed depending on the progression of the cataract itself. We can go over these matters during a consultation at our practice. For more information about your eye care needs and how we can help you see clearly, be sure to contact an experienced eye care professional today. Team at Byrd Eye Clinic is here to help you address vision problems and experience improved eye health and eyesight.